There is just so much to learn about the subscription box business model, and things are changing rapidly. The growth is explosive, and more and more consumers are jumping on the bandwagon; signing up and buying without having to leave home. 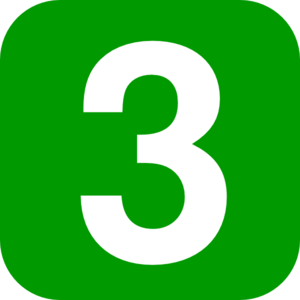 In this 3-part series, we are going to look at the three types of subscription models, who is buying them, and why. They are replenishment, access and curation. There is a great article by management consulting firm McKinsey and Co that looks at the trends and opportunities in great depth, you can check it out here. For part one of our series we are going to look at replenishment. According to the McKinsey study, replenishment accounts for 32% of the overall subscription box service market. The key value for replenishment purchasing is saving time and money. For anyone that has ever run out of something that they REALLY need (think Diapers), the idea that a fresh supply would show up before you are in danger of running out (without having to even think about it) would be life changing. One of the key attraction factors in the replenishment model is that the more often you buy, and the more volume you buy, the more you save. Madison Reed hair color, for example, offers a scaled discount based on how frequently the consumer colors her hair. 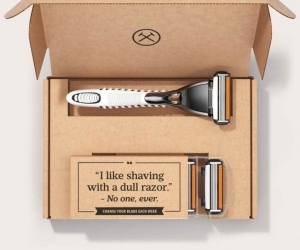 Amazon and Dollar Shave club are the biggest players in the replenishment model, and not surprisingly, men are participating in the razor market and much higher rates than women. Replenishment’s biggest pull is a financial incentive, and not far behind that is that the service was recommended by a friend. Word of mouth is crucial for all the models, and churn (the rate with which customers for stop subscribing) suggests that companies should exercise caution when offering free trials or heavy discounts unless the programs offer rock solid return on investment and profitability. The good news is that replenishment relationships can be very sticky: nearly 45% of customers remain with the subscription for over one year. The key to great success in this space is delivering a great experience. This can include everything from on-time delivery, to the quality and attractiveness of the packaging, to the customer service. Save a customer time and money, give them a product they love, and treat them right, and they’ll stay with you and tell a friend! Of course, we can help with the pretty packaging part, but you probably knew that already!